Vancouver Island Compassion Dogs & The Power of the Purse - OWBN • Oceanside Women's Business Network • Parksville, B.C. !!!! !Reservation Cut off is 12:00am Friday 16th 2018!!!! Since her youth, Barb has spent decades passionately involved with several animal charities. Most recently with the Canadian Animal Assistance Team (CAAT), she has served nationally and internationally to help spay, neuter and rescue both dogs and cats. Locally, she has co-chaired with her business partner the Qualicum Cat Rescue Society. Barb’s work with BC Guide Dogs, raising five puppies for service and autism support fostered her tremendous devotion for canine service. Collectively, these experiences empowered Barb to pilot the founding initiative of VICD upon the request from Comox Airforce Base seeking such a program in 2013. Both of Barb’s parent’s being WWII military veterans also stirred her unwavering vision for VICD’s purpose. Leaning on her research training and problem solving experience’s gained thought completing her Master’s Degree and acquired thought running a successful local business for more than 20 years have helped contribute to her tireless accomplishments. Haven House is OWBN’s charity of choice. Julia has initiated a purse drive for Haven. 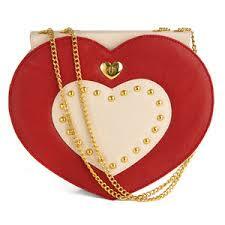 Julia is collecting gently used or new purses for Haven Society . They will be needing these purses and donations most this Spring. 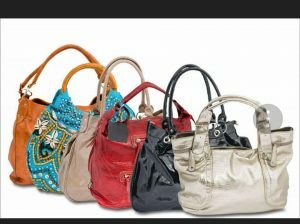 Adding any items to the purses is also a nice gesture – items such as toothpaste toothbrush floss feminine hygiene items etc. Women that flee from a violence often do so quickly and sometimes in the middle of the night. They often have nothing for belongings but the cloths they are wearing. Haven Society’s promotes the integrity and safety of women, children, youth and families and the development of a respectful and healthy community.